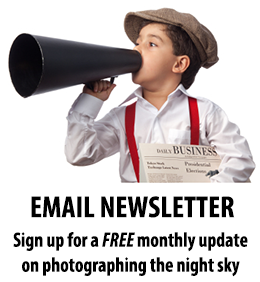 If you're interested in Night Sky Photography with your digital SLR, you might like to subsribe to my new email newsletter. 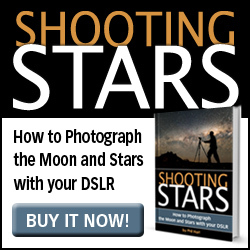 The occasional update will give a brief description of the night sky for the month ahead, particularly noting any objects or astronomical events that are easy to photograph with nothing more than a digital SLR and a tripod. I'll also include some recent and relevant night sky images and timelapse videos as inspiration. Stay tuned by filling out the form below! In case you want to whitelist the address, newsletter emails are sent using MailChimp and will be received from "hello@philhart.com".